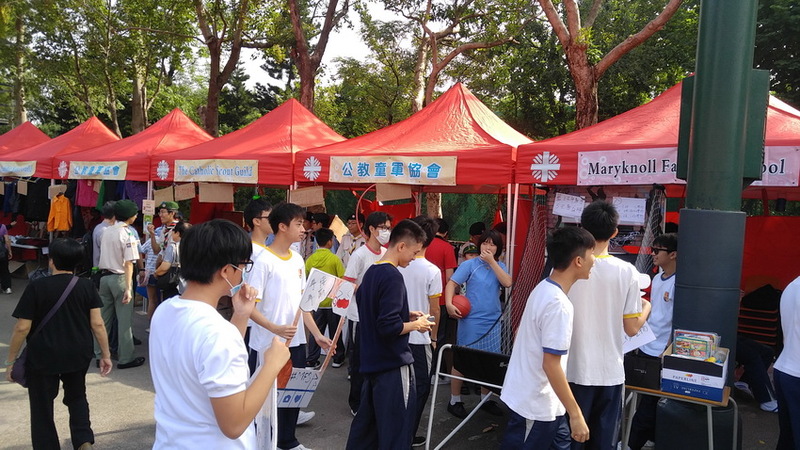 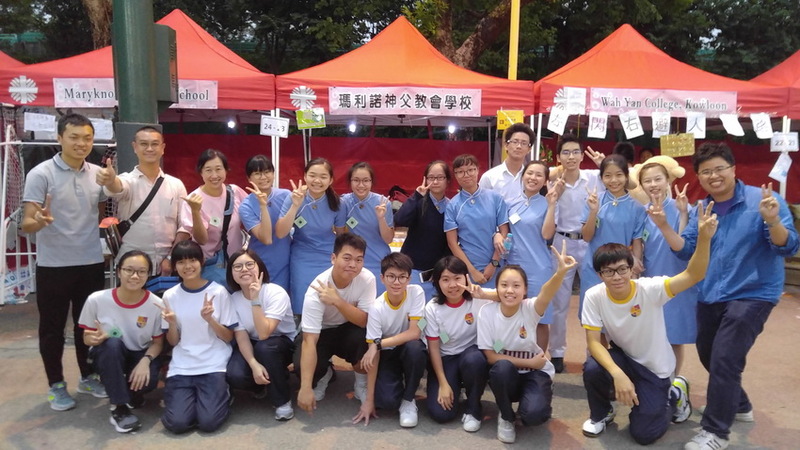 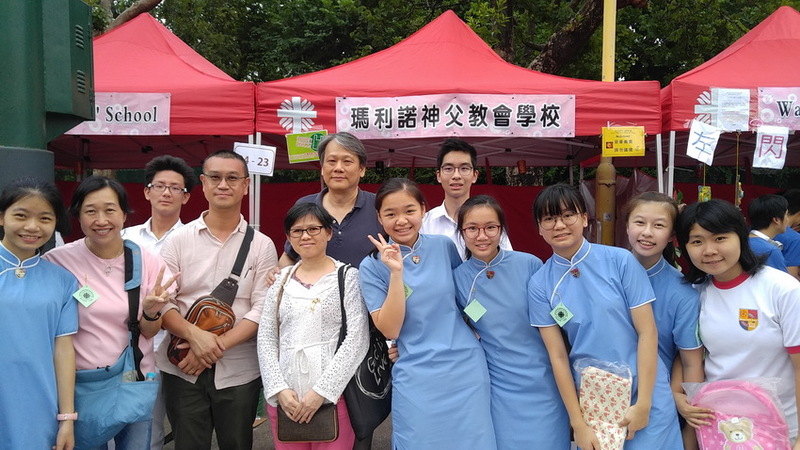 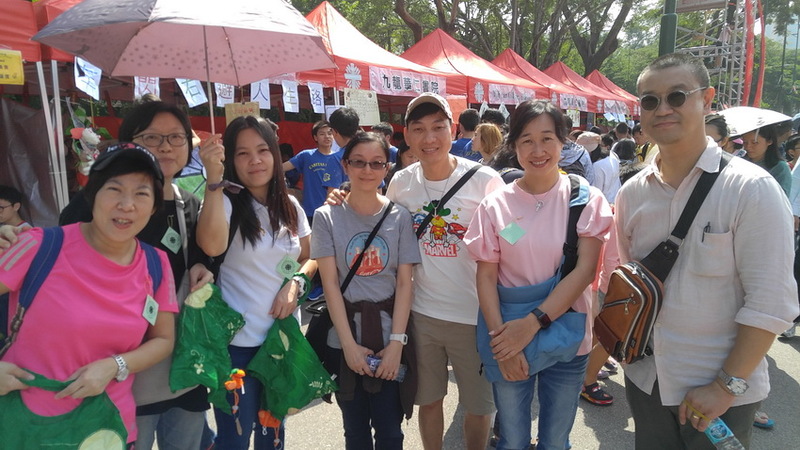 The Kowloon Caritas Bazaar was held on Sunday, November 5 at Fa Hui Park. 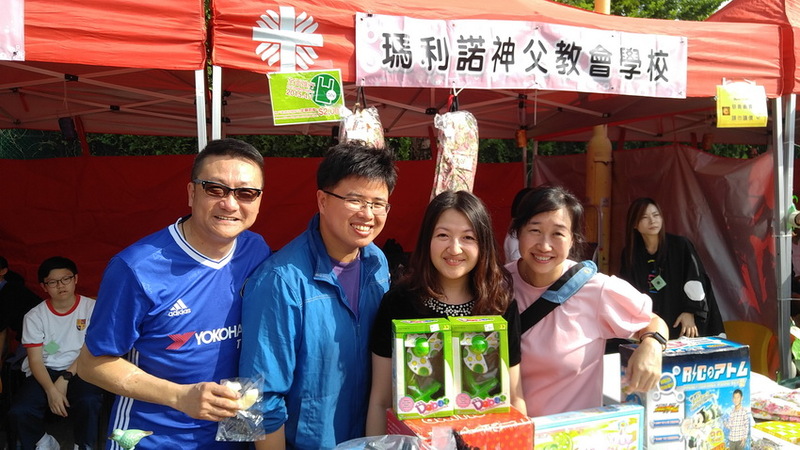 Over 60 students, parents and teachers volunteered for this meaningful event, selling items donated by parents and alumni. 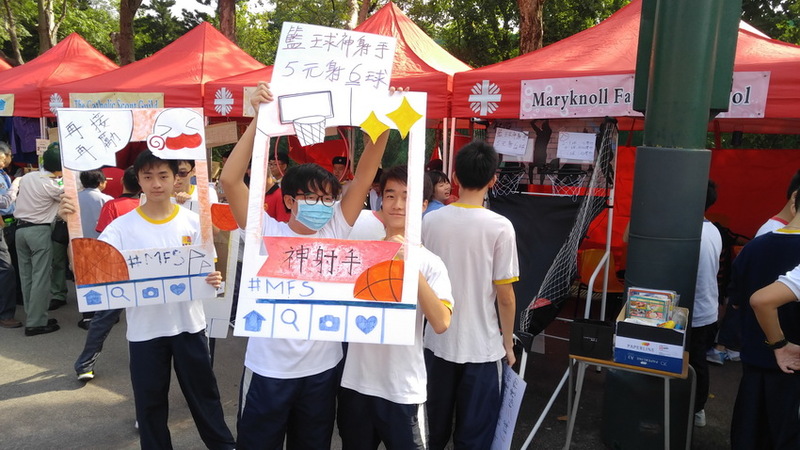 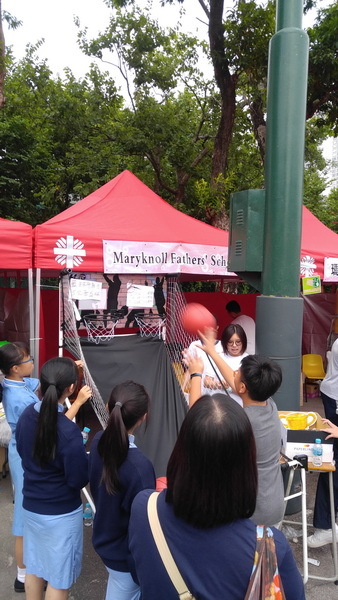 In addition, our school also had a basketball game booth, and kids, and adults, got the chance to try out their basketball skills. 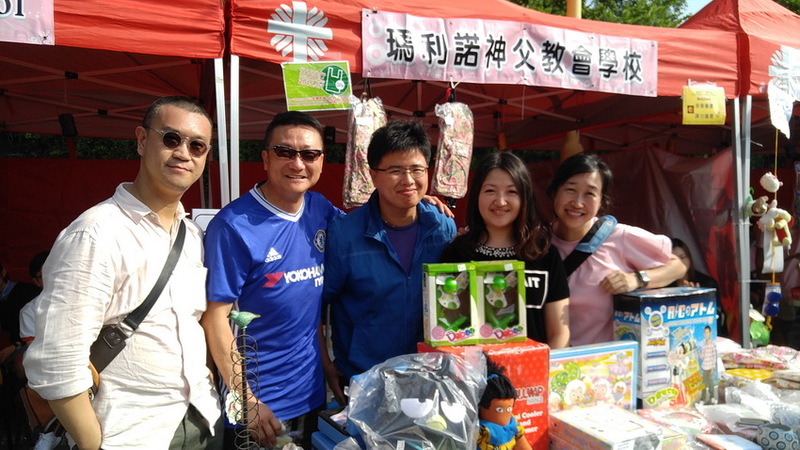 Thanks to all those who helped make this a success, especially the volunteers and those who donated goods. 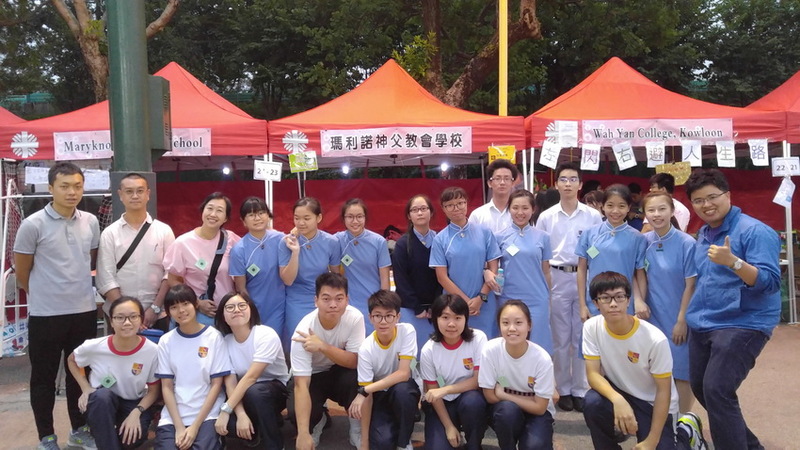 We raised over $9000 to support the charitable work of Caritas, which includes education, health care, and community development. 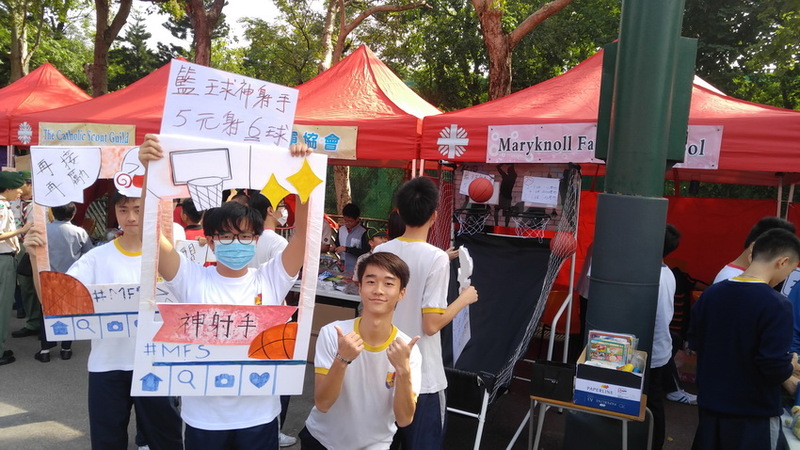 Our stall was just one of many set up by Catholic schools and churches, and we are proud to be part of this annual day of service and charity.